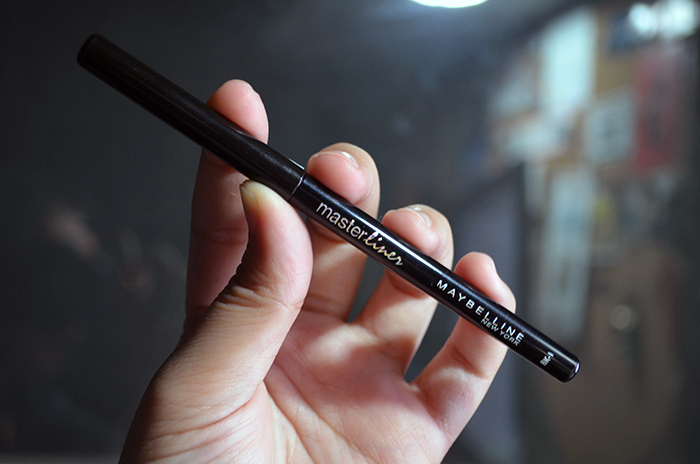 First up, I have the Maybelline Master Liner in BK-1. It’s a standard, retractable black eyeliner that promises to be smudgeproof and creamy. I would actually argue with that assessment, because it was not creamy at all. It’s kind of hard to apply a hard pencil on delicate parts of your eye that are so close to the opening and the eyeball itself. 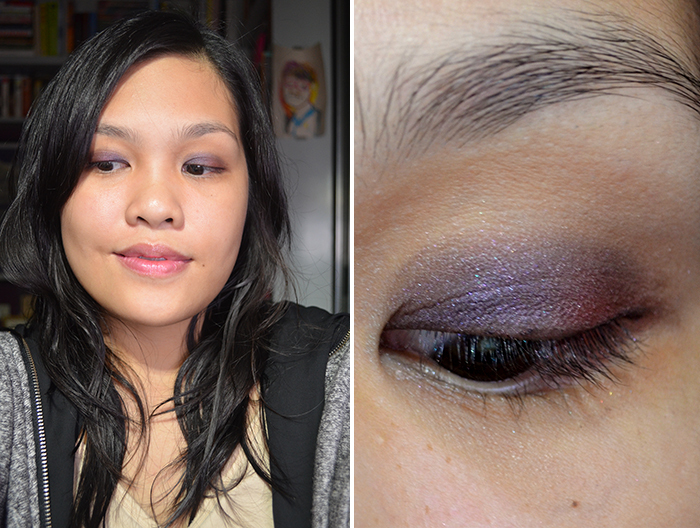 I don’t want to have to apply too much pressure to achieve maximum pigmentation. Unfortunately, I found that to be the case here. 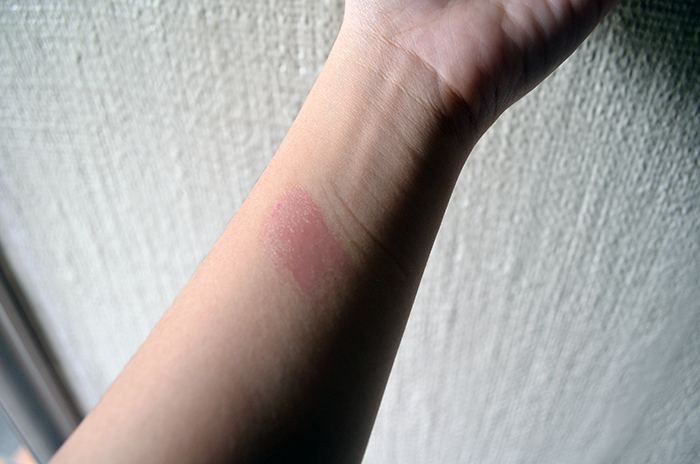 In these swatches, the upper, darker one was achieved by a lot of pressure—too much pressure for upper/lower lid application. 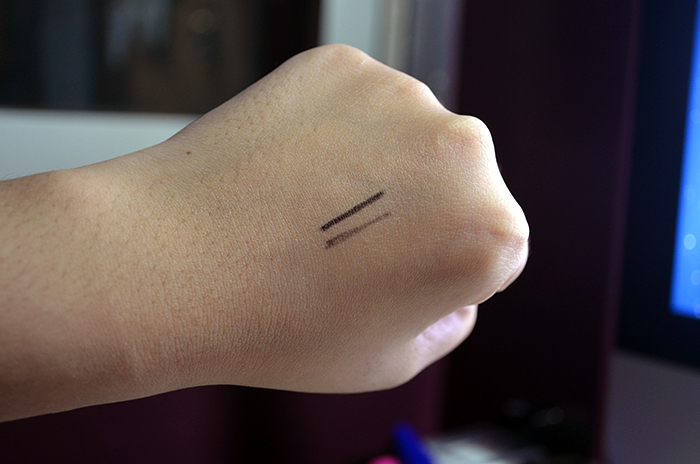 The lower swatch is indicative of the amount of pay-off I got when I applied the amount of pressure I would if I were to line my upper lashline. It’s not entirely bad—as you can see from the photos above, the liner adds a pretty sort of definition, but I definitely wouldn’t reach for this if I can help it. 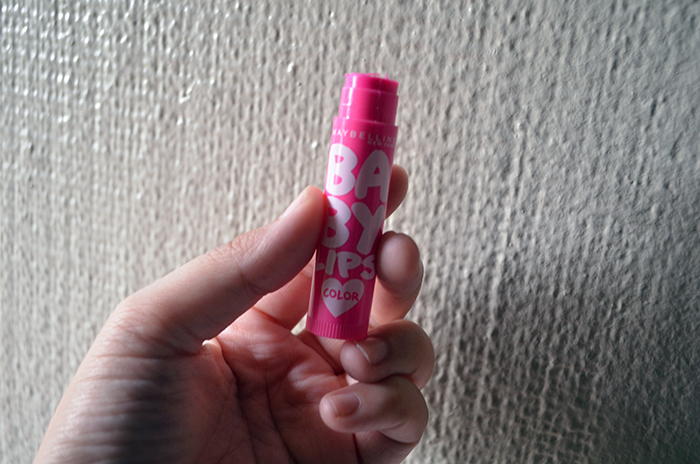 Next, I have a Maybelline Baby Lips ♥ Color in Pink Peony. I think I may be in the 1% of the population that did not go bonkers over the Maybelline Baby Lips but they just didn’t play well with my lips. However, this added a nice sheer pinky tint to my lips and it has SPF. It still doesn’t moisturize them in the way that I want them t and I kind of hate the smell, but at least there is sun protection in there. And that concludes my reviews for today! I hope this was helpful, albeit a little random. 🙂 I think the moral of the story (er, post?) 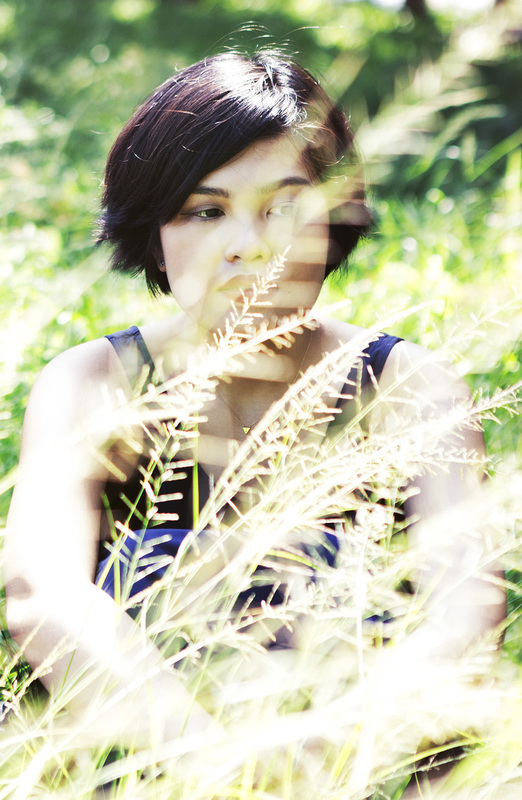 here is that there are great drugstore products, but there are also duds and mehs. * This was sent to me by the BDJ Box Team for editorial consideration. All opinions are honest and my own. Maybe this is a dumb thing to focus on, but I hate the packaging of Baby Lips! I mean the crazy colors and the juvenile font just look like you might as well be using the weird flavored Lipsmackers everyone had in middle school. I’ve never actually tried the product though. It’s alright, but I don’t think it’s very moisturizing, which is the point of it! Haha. So I guess it’s not so good? I don’t mind the packaging, but you’re right, it is quite similar to the look and feel of Lipsmackers. Thank you so much! I didn’t get the hype either. I actually bought one for myself, before hearing about it ALL OVER THE INTERNET, then didn’t like it. I was surprised to see it praised so much.